Your food does not have to be bland and boring to be healthy. 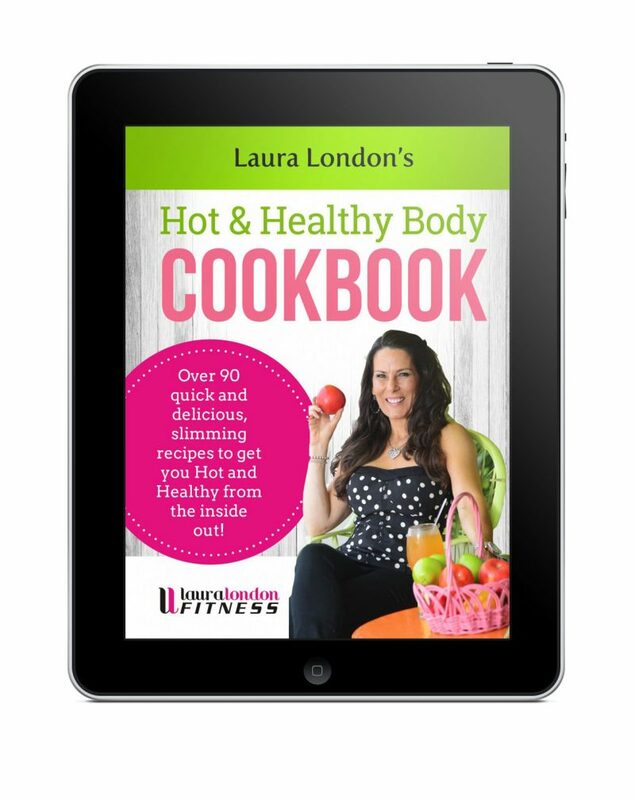 My Hot and Healthy Body Cookbook is for you if you don’t want to spend hours in the kitchen, but you still want family-friendly meals. 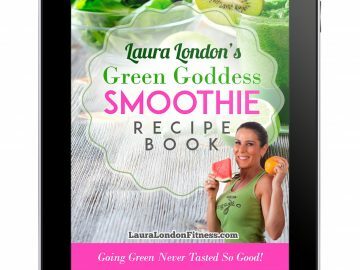 There are over 90 recipes to help you get hot and healthy from juices, smoothies, breakfast, healthy lunches, dinners, and of course some sweet treats. Are you are looking to lose weight? Or maybe you are struggling to come up with healthy meals on a daily basis. Whichever the case, my Hot and Healthy Body Cookbook can help. Diets are difficult to maintain or even to figure out where to start. They focus on deprivation and the short-term, whereas everyday clean and healthy eating relies on a positive mindset and focuses on establishing beneficial habits to last for the long haul. In this way you are able look and feel your best. 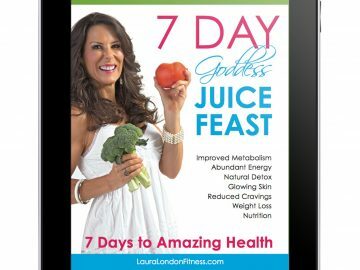 Are you ready to get hot and healthy and love your food? 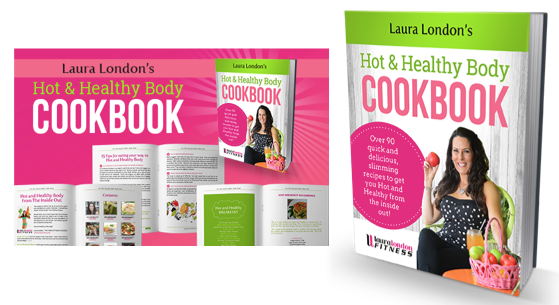 I am so excited to share my super simple hot and healthy recipes with you! With over 90 recipes and beautiful photos of every recipe, you won’t be looking for long to find your favorite.